High Caffeine Content is proud to announce that it has acquired the iPad app Storyboards from M Cubed Software. Say hello to Storyboards, your new best friend for creating and watching back storyboard sequences. Whether you're working on a film, a presentation or a piece of software, Storyboards can help you lay out your idea. Look for more information in the coming weeks about the future of Storyboards and the awesome things we have planned. Until then, you can purchase Storyboards for the introductory price of $2.99 and have a free upgrade to version 2.0 when it launches later this year. 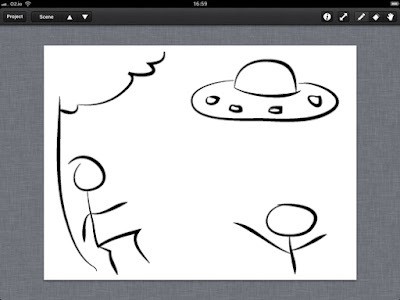 Find Storyboards on the App Store.